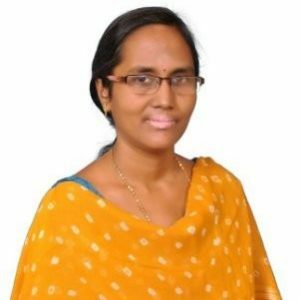 Bhavani is a Certified Software Test Manager and Six Sigma Green Belt. Having a passion for testing and learning and implementing/mentoring the latest automation tools/technologies. Loves to read books, when not working on testing projects and managing QA Touch. Test Management Evolution using WEKA. Bhavani will show how she uses a tool called WEKA that leverage machine learning to help her make predictions for her team’s test data activities, like test estimation, test coverage, and issue forecasting.